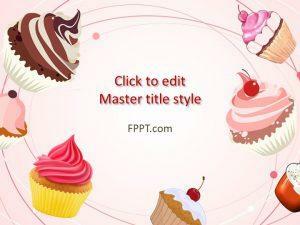 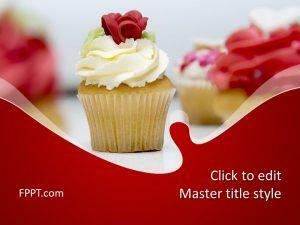 Cupcakes PowerPoint template or muffins template for PowerPoint is a nice template for cooking or recipes in PowerPoint presentations. 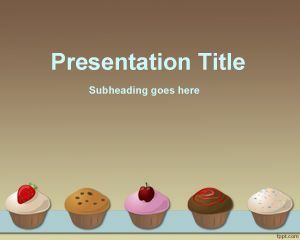 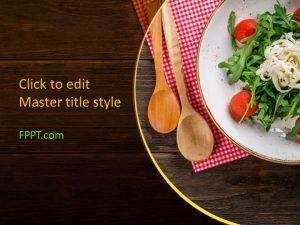 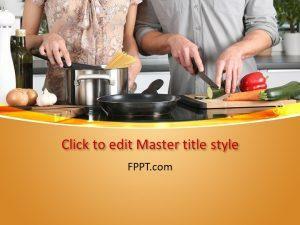 The template contains muffin images in the slide design as well as a gradient background for PowerPoint presentations. 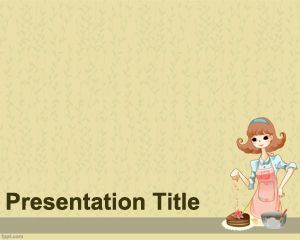 You can use this template for cooking or cake recipes. 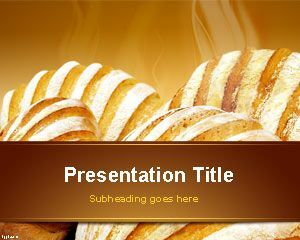 I have a presentation to present to my class friday for making cupcakes and i have to have a powerpoint presentation by friday.